Sauvignon Blanc is one of the most well known, popular, and distinctive varieties. Its base in the Old World is still strong, producing the famous wines of Sancerre and Pouilly Fume in the Loire Valley as well as much of southwest France, including Bordeaux where it is thought to have originated as a result of a spontaneous field crossing of Cabernet Sauvignon. Within the appellations of Graves and Entre-Deux-Mers, it makes fine dry whites, blended with Semillon, Muscadelle and Ugni Blanc. However its importance is not to be overlooked in neighboring Sauternes helping form some of the world's most sought after dessert wines. On the other side of the world New Zealand's association with the grape has become so strong the two are almost synonymous. On the whole they tend to be bolder with more pungent exotic aromas that their European counterparts. It is also cultivated to a large extent in South Africa, Chile, Australia, and California. Initially coined and marketed by Robert Mondavi as Fume Blanc, the Californian versions were aged in a little oak in order to tame the grassy quality, although now Fume Blancs may refer to unoaked Sauvignon too. 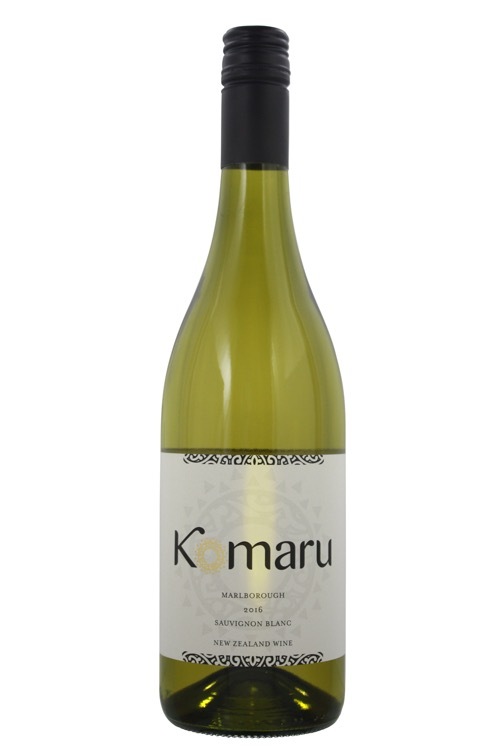 Common tasting notes include, grass, gooseberries, lemon, and grapefruit from cooler regions. Riper, sweeter fruit notes such as melons, figs and pears are found in warmer climate renditions. Careful oak ageing can develop more weight and complexity, sometimes displaying tropical mandarin and stone fruit.